Hallway medicine, hospital overcrowding and bed crisis will deepen at Windsor’s hospitals under Premier Doug Ford’s public service “efficiency” program, proposed tax cuts and his promise to scrap the cap and trade program that generates billions of dollars in revenue, the Ontario Council of Hospital Unions (OCHU) warned today in Windsor. OCHU, the hospital division of the Canadian Union of Public Employees (OCHU/CUPE), has crunched the numbers on key Ford proposals and their impact on many community hospitals across the province including hospitals in Windsor / Essex. According to OCHU’s report, Hallway Medicine: It Can Be Fixed, which looked at the implications of Ford’s promised $7 billion tax plan, balanced budget commitment and a 4 per cent public service “efficiency” program, Windsor / Essex hospitals would see a loss of 48 to 81 more beds and between 180 and 394 jobs. “We can end hallway medicine by making investments to meet the needs of an aging and growing population. These additional investments are not permanent, but they are needed for the life of the baby boom generation. Windsor’s hospital, already dealing with overcapacity and years of underfunding, will not be able to maintain the quality of patient care in the face of demographic pressures without these investments,” says OCHU President Michael Hurley. Many Ontario patients are forced to spend days on gurneys in hallways or are sent home while acutely ill, victims of a decade of real hospital funding cuts and of the 18,000 beds eliminated over the last 20 years. During this spring’s election campaign, the Conservatives promised to end “hallway medicine” and committed that there would be no public-sector layoffs. However, adding up the revenue and spending cuts, across Ontario, 3,712 hospital beds and 16,418 hospital jobs could be cut to meet the target of a balanced budget. This squeeze on program spending will likely be made worse by Ford’s commitment to end the cap and trade program, a move that, just two days ago, the Financial Accountability Office revealed will cost Ontario $3 billion over four years. In early October, the PCs announced 640 flu season beds and “spaces.” That’s significantly less than the 1,200 seasonal beds announced last fall by the previous government. “This is a deep cut to hospital capacity, including hospitals in Windsor / Essex,” says Hurley. Hospitals have been funded below their real costs for over a decade and their capacity has collapsed as a result. 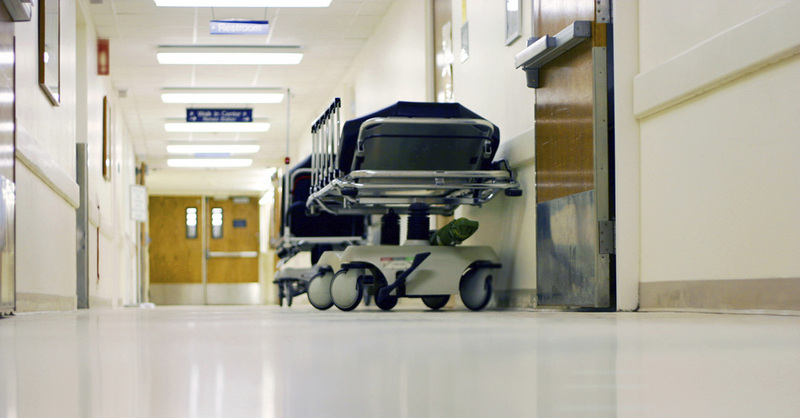 Ontario hospitals get less provincial funding than anywhere else in Canada. “They are the most efficient. It is unfortunate that what we heard from the health minister is lightly disguised code signalling more cuts to hospitals, privatization, and yet another round of hospital restructuring that will force patients to travel further for care,” Hurley says.